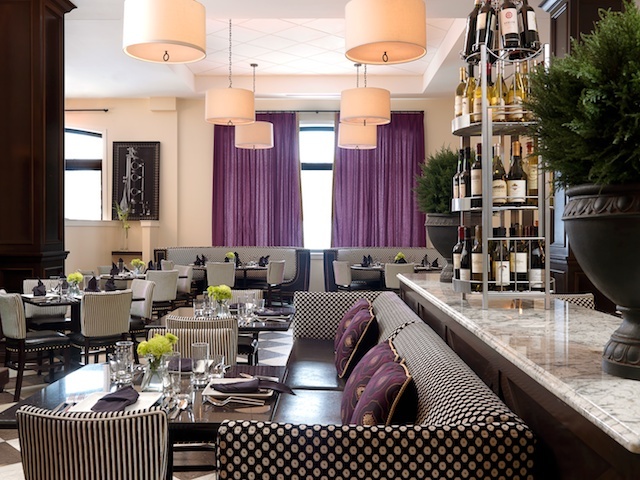 Welcome to Bix Bistro, Davenport’s Dining Room. 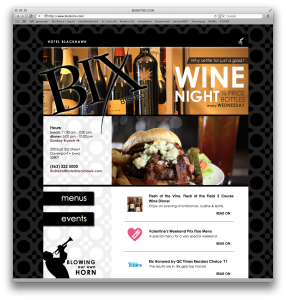 Located in Davenport’s historic Hotel Blackhawk, Bix Bistro boasts of the Wine Spectator’s Award of Excellence three years in a row and has been graced by and politicians through the ages. One such occasion resulted in Bix becoming the creators of the Presidential Pork Chop.